Casino Euro helps you discover the Old Continent: win a European holiday and explore the best places ever! Celebrate New Year's Eve in Portugal! The first destination in this amazing European holiday giveaway is Madeira, Portugal. You will get the celebrate NYE here. Flights are covered, as well as accommodation in a luxury 5-star resort hotel. 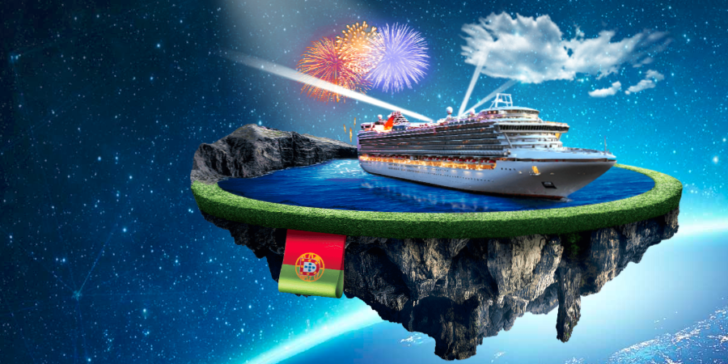 You will see the fireworks from a cruise, you will get your very own private tour in Madeira and you will also get a traditional Monte Toboggan ride. Click here to see the latest review about Casino Euro and start playing ASAP – after all, you do want to win a European holiday, don’t you? Win a European holiday to wonderful destinations! Play the selected games and hit the jackpot to win! Claim Promotion! Claim Promotion at Casino Euro! Check out the latest online casino promotions in Germany! To learn more about the best Online Casino Sites in Germany, have a look at the Online Casino Reviews section. Win Money Every Day in October Thanks to Betsafe Casino!